What´s cooking Linus? » On a Mission to Make the World More Fun and Yellow. We are supporters of fundamental freedom. Everyone is able to achieve what ever in the world – if you don´t mind who gets the honour. Pekka Himanen´s book, The Hacker Ethic, has had a lot influence to our Ideology. Passion and dedication to that, building on enthusiasm will carry on. So how can we encourage people on that? More listening to heart than rational mind? How do we help people to join enriching communities? How do we help people to find out who they really are? And what are they really passionate obout? And what is their strenght, superpower that they should build on? How do we help individuals to lead theirselves? Linus Thorvalds created source code of Linux and story goes on. 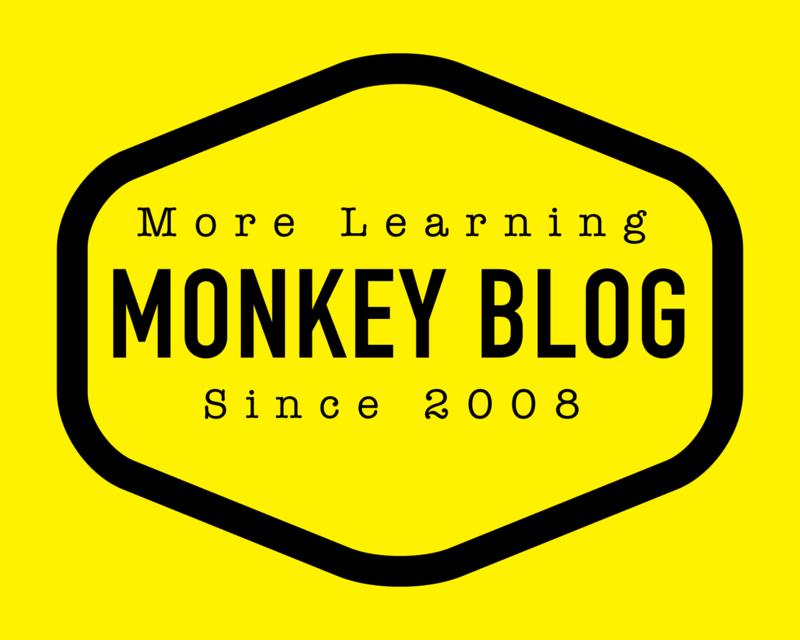 What is source code of Monkey Business? The DNA that people monkeying around are sharing? Do you feel the call?